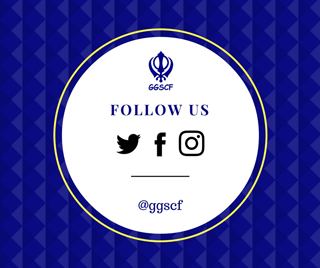 The monthly meeting guidelines are prepared to meet the vision of the GGSCF. Download pdf files from the links below to help you prepare for your responsibility at the monthly meetings. Feedback on the guidelines to improve these is always welcome.